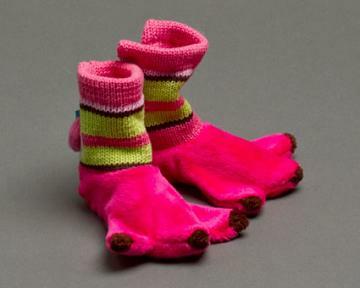 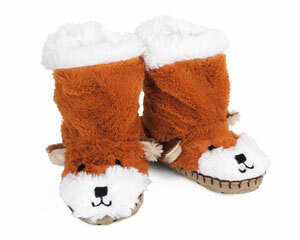 When the floor is cold and the kids aren’t old what can warm their tiny feet? 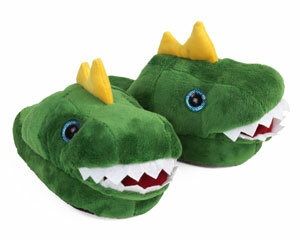 Be bold and check out our slippers for kids! 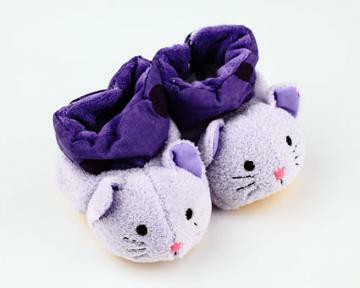 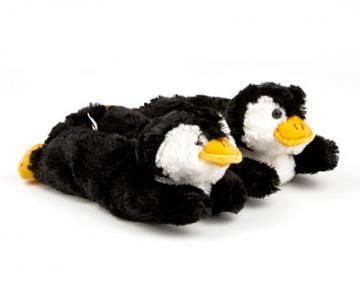 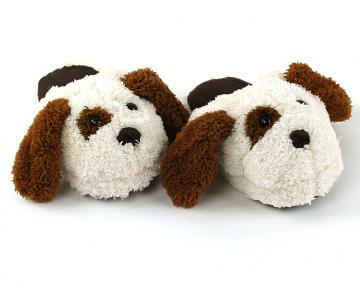 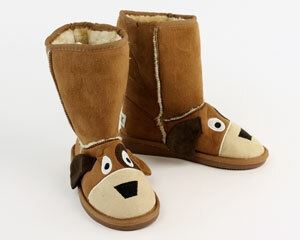 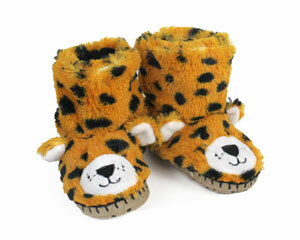 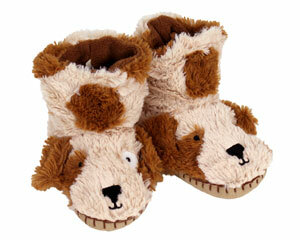 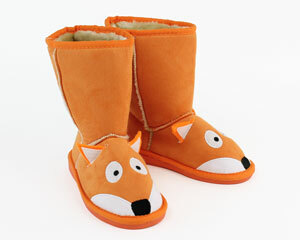 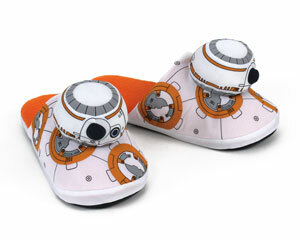 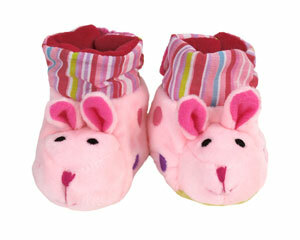 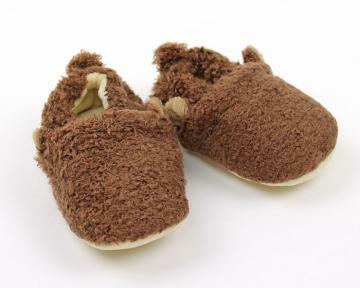 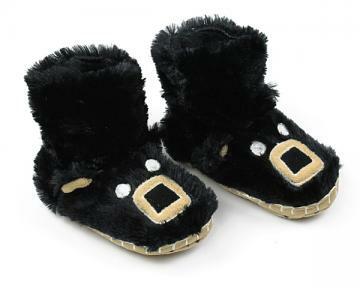 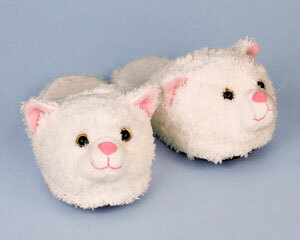 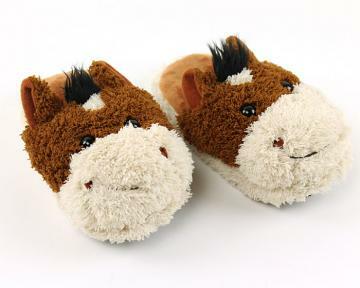 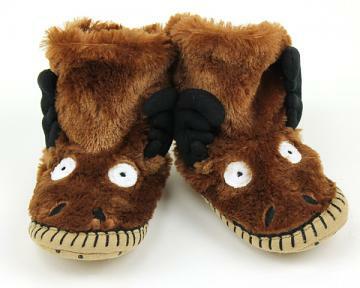 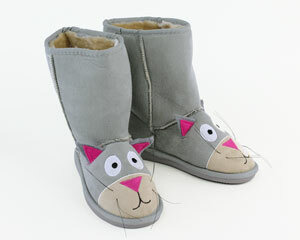 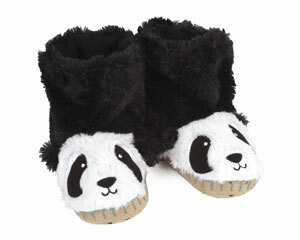 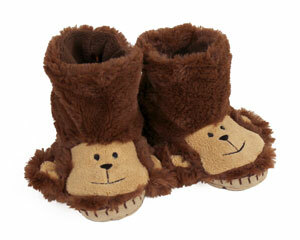 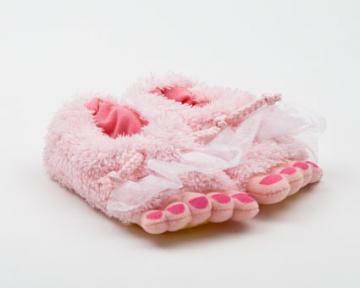 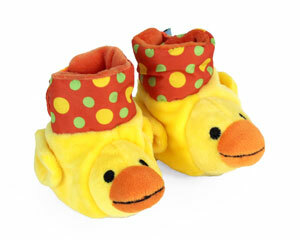 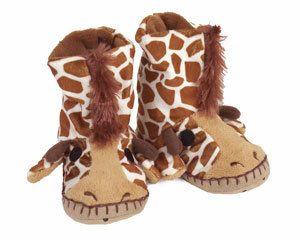 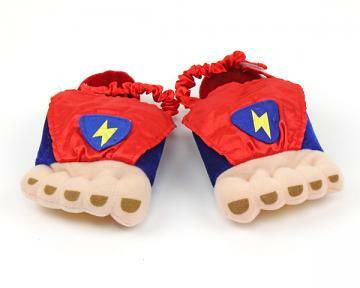 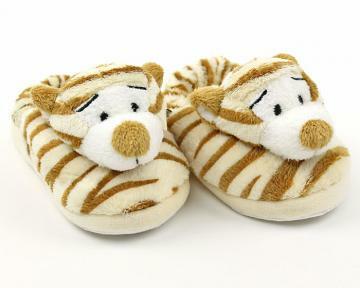 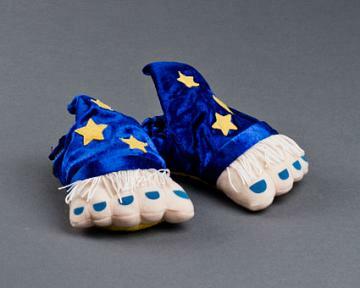 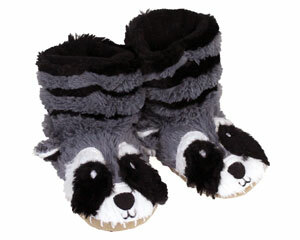 We have a large and varied selection of kid’s slippers for tykes of all types. 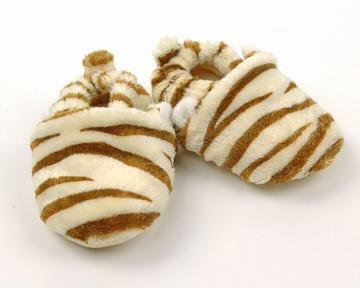 If they’re fans of stripes we have tiger slippers galore, if they’re into fossils we have dinosaur slippers that roar and if they’re too young to know what either of those things are we have a bounty of baby booties. 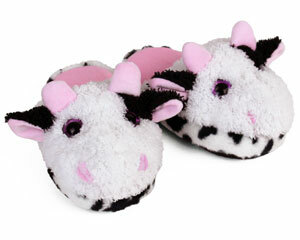 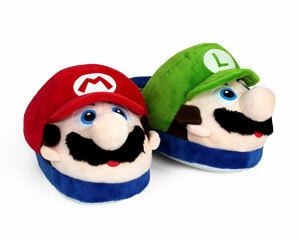 We have boys slippers and girls slippers that any child will enjoy. 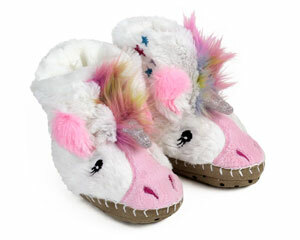 As far as styles go, we’ve got slippers for the kids that want to stomp around like our bear paw slippers, or for those that want to lounge in style we’ve got fuzzy duck slippers. 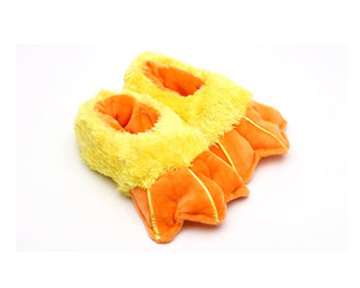 We have slouch slippers for the children who slouch and even have angry birds slippers for those that grouch. 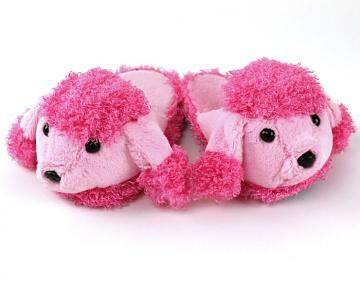 But every one of our children’s slippers has been approved for the couch.